I am just adding a quick post to let you all know that the Daviot Primary Blog is now mobile friendly. This should make navigating our site much easier on small screens. Please don’t forget, you can also follow the school on Facebook, Instagram and Twitter. This entry was posted in Uncategorized on February 24, 2015 by daviotblog. 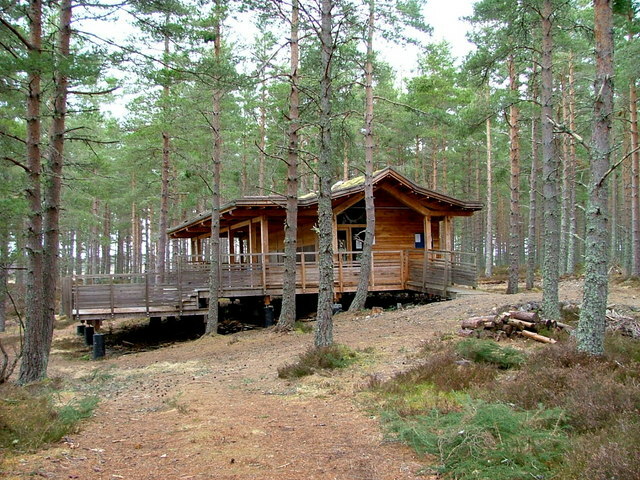 Next Monday, Daviot pupils have been invited to Farr Woods to witness the community woods harvesting project. This will be a great opportunity for the pupils to see the machinery involved in the process in action. We will also be guided around the site by Donald Longden who is coordinating the harvest. It should be a very interesting and informative experience. Please ensure all pupils have the appropriate clothing and footwear for a trip of this nature. Thanks. I am just writing a quick to post to give everyone a few more details about the Inverness Music Festival on Friday. 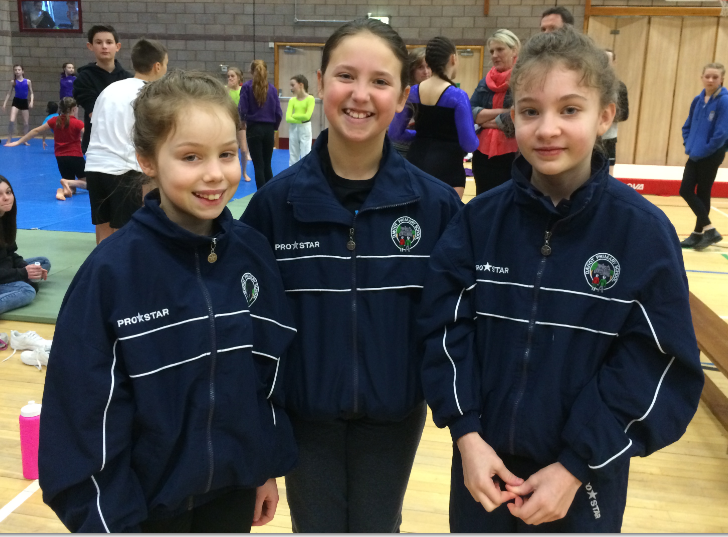 Daviot pupils will be competing in three categories. KE will be doing a short monologue from Twelfth Night. KK and LK will be performing a short duologue from the play too. The whole class will then perform the last scene. Tickets are available if you would like to attend. If possible, can parents pick up their children from the theatre at about 3pm? If this poses any difficulties, please let me know. 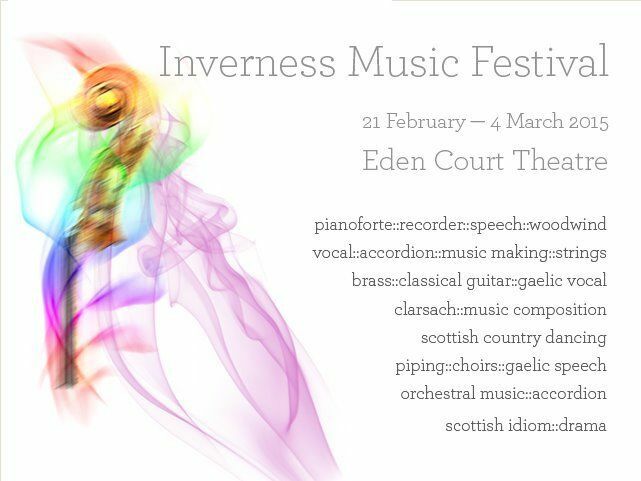 This year, Daviot pupils will be performing some of their Shakespeare at the Inverness Music Festival. We will be participating in the Individual, Duologue and Group drama categories at Eden Court on Friday afternoon. Please can parents pick up their children from theatre after the event. At the moment, we anticipate the school day will finish at the normal time. However, more details on this event will follow. Go Team Daviot! This entry was posted in Uncategorized on February 22, 2015 by daviotblog. As I mentioned in an earlier post, I have booked an Art and Design specialist to come into school. During Charlotte’s first session with the children on Friday morning, she will be helping the pupils to produce large mosaic panels using coloured paper, tissue and card. I can’t wait to see what the class produce. I’m sure it will be amazing! In preparation for the Scottish Gymnastics Championships in March, I am thrilled to say that I have managed to book Louise for some additional coaching sessions. The first session will be 3.15pm to 4.15pm on Thursday. The other dates are as follows: Tuesday March 3rd, Tuesday March 10th, Tuesday March 17th and Tuesday March 24th. Thanks Louise! After an amazing day’s skiing at the Lecht on Friday, I am so pleased to say Team Daviot will be returning to the resort next month. All transportation arrangements will stay the same. If you have any questions or concerns, please don’t hesitate to get in touch. Many thanks must go out to James McIntosh for his tremendous hospitality. 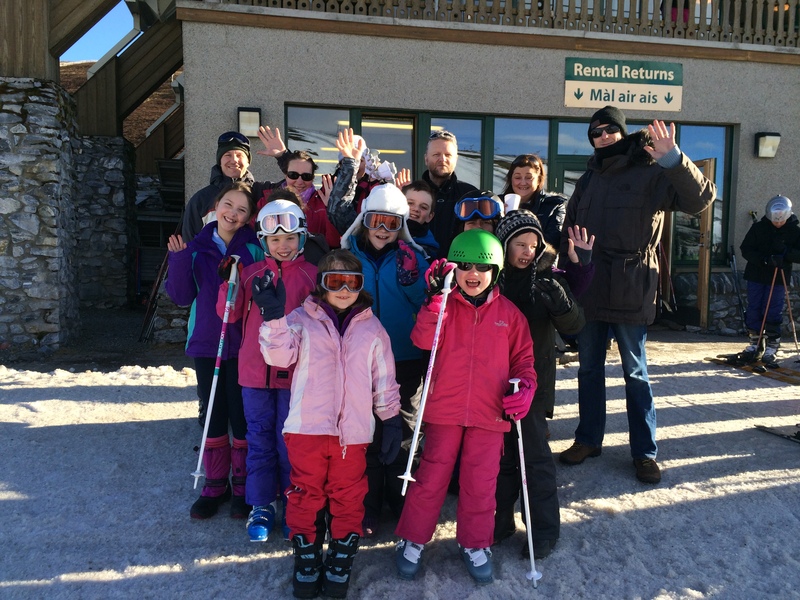 Duncan – our instructor – was amazing too. It really was a special day. I can’t wait to go back!